Just like our homes protect us and our belongings, garages protect our cars and other things. As soon as you feel that you need a garage door repair, don’t think twice and go for it. You wouldn’t want your precious cars to disappear the next morning! 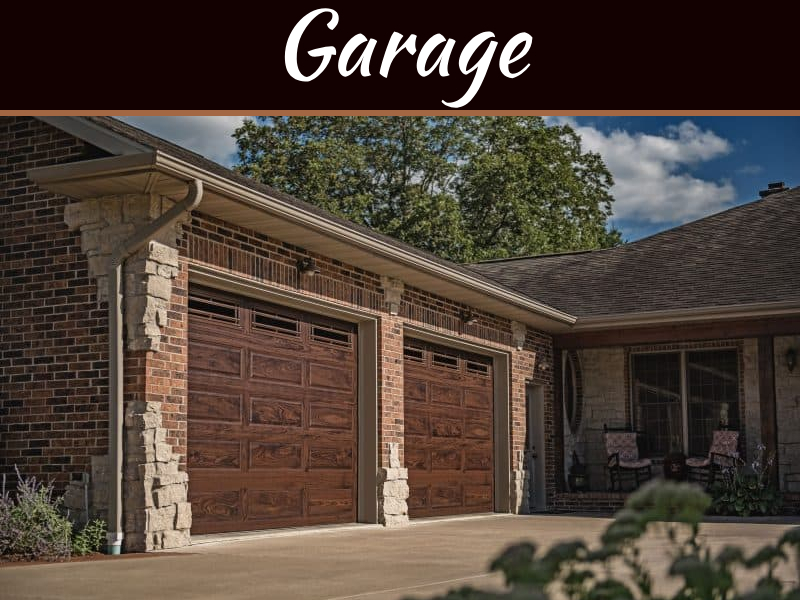 Before purchasing a garage door, do some research to avoid buying one that you may not be satisfied with? 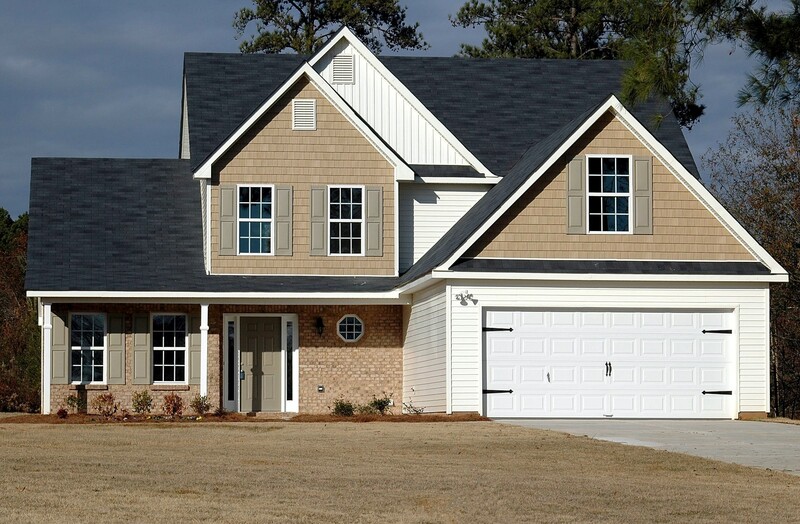 A garage door can leave either a good or bad impression of your house – it may be the first thing people notice. 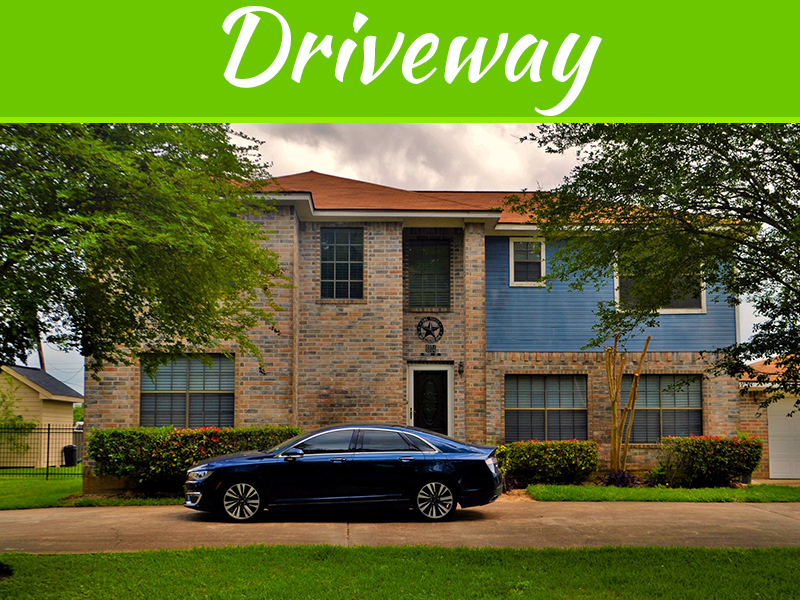 However, the appearance of the garage door is not the only thing you should worry about. There are several other things. What is it made out of? Is it secure? Is it easy to open and close? These types of questions should be running through your head before making a decision. Beware! We repeat, beware of the wood doors. They look breath-taking till the time they remain new. They begin to look worn out just as days pass by. 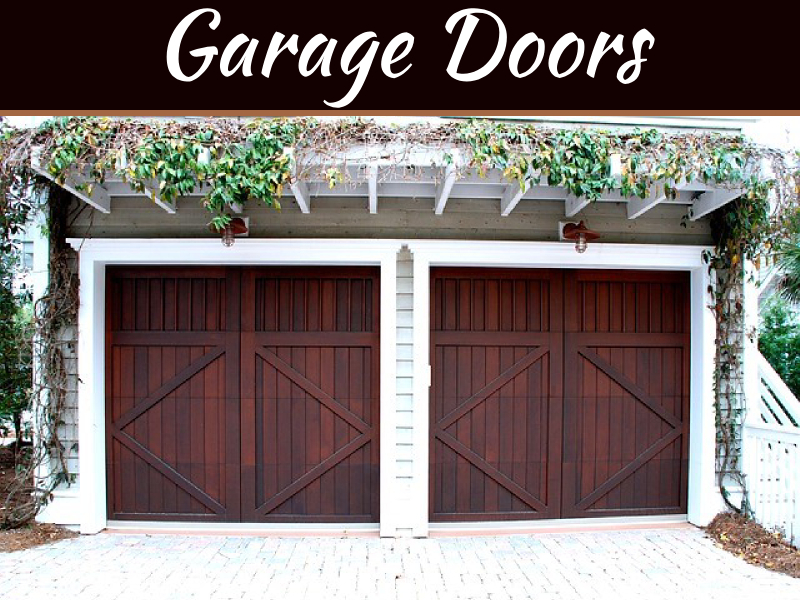 We do not recommend anyone to purchase wooden garage doors unless they have both the time and money to devote its maintenance. Instead of these, one can go for composites for the longevity in addition to the stability they have got to offer. The best part is it looks similar to wood. Or, go for the inexpensive option which is embossed steel. It has a faux wood-grain finish if you happen to have a crazy liking for a wooden look. Springs will help you lift and close your garage door. However, there are also types of good and bad springs in this regard. Not every type allows you to lift it smoothly. One such type is torsion spring. The most they could do is 10,000 cycles for about five or fewer years. And this is just not reliable. Make sure to go for a durable option since you would bring that door up and down a thousand times in a single day. This is why we swear by beefier springs than the torsion ones as they allow up to 20,000 cycles. This makes it twice the more than the torsion springs. This is one of the most useful product. You can open and close a garage by pressing the button on a garage opener. 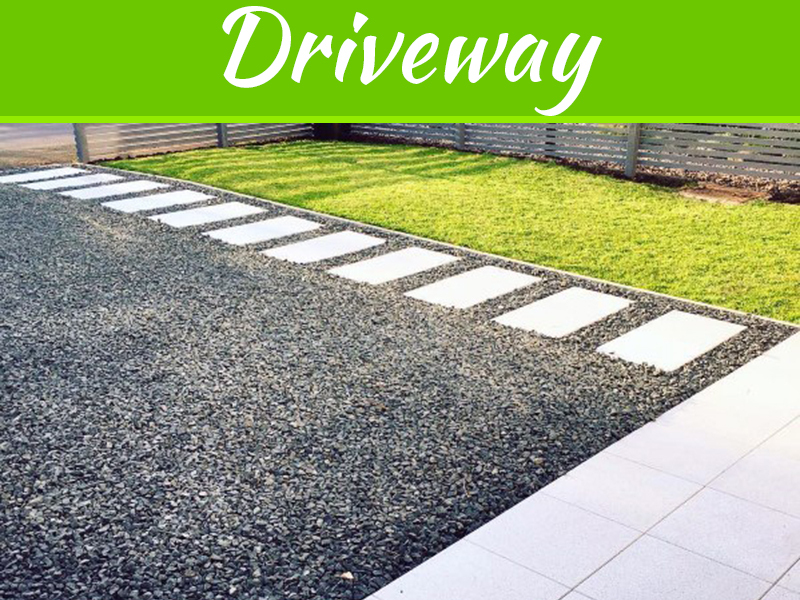 That saves you the hassle from getting out of your car, opening the gate, parking your car and finally closing it. Imagine how much time you can save! For the best deals and services, please visit OKDiscountGarageDoor.com. Garages without windows look odd. Without that, it’s just a big closed box. Windows similar to the ones on your house would look nice. But make sure the quality is excellent. The glass should not break easily, otherwise, anyone can break it and steal from your garage. Imagine coming home late after a night out. Everyone is fast asleep at home, but thanks to the garage door noise, everyone wakes up. Yes, it’s very annoying and disturbing. We suggest nylon rollers to minimize the noise caused by garage doors. These nylon rollers are way softer than the metal ones. So, they will keep the nasty noise pollution at bay. You can come home late anytime you want without waking up the whole neighborhood! Other than this, pick a door with polyurethane insulation. This lowers down the vibration reducing down the racket. Garage doors do get old and the snow or rain cause it to wear out. But it’s better to change it before someone attempts to steal your car.